The college is extremely beautiful and picturesque. Presently we have 3500 plus students enrolled to various courses. during the International Visit from 14th to 20th March 2019. Odyssey 2K19 on 8th and 9th March 2019. Jain College of Engineering Belagavi. placement drive conducted on 16th August 2018.
was organized on 16th August 2018.
to explore the College and the opportunities that await you. 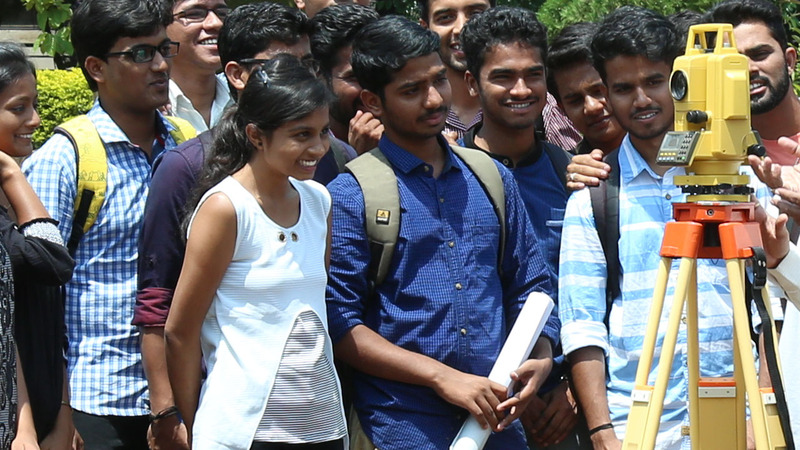 Welcome to Jain College of Engineering, Belagavi ! . them in a whole new world of business. Academic Calendar Even Semester 2019. Applications are invited for various P. G. Courses at Jain College of Engineering for students who have not appeared any entrance exams. Spread over a vast area of 13.5 acres, The college is extremely beautiful and picturesque. 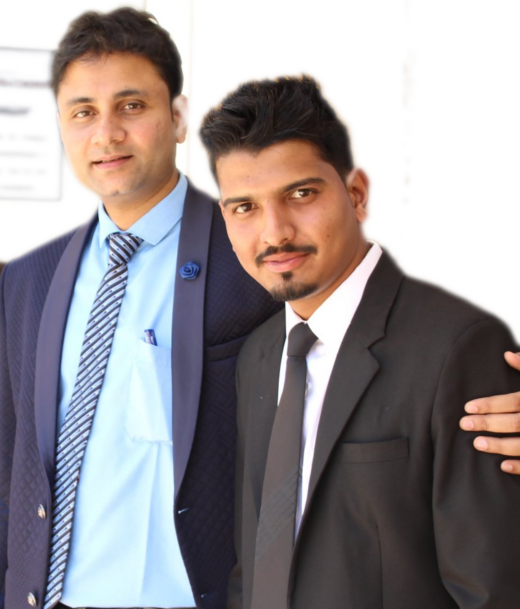 JCE is approved by AICTE and affiliated to VTU, Presently we have 3500 plus students enrolled to various courses. Jain College of Engineering Department of MBA conducted the I Year Outbound Training Activity on 14th Oct 2018. Leit Motif Solutions selected 61 students of the 2019 Batch from Jain College of Engineering Belagavi. Students from B.E, MBA and MCA were part of placement drive conducted on 16th August 2018. Jain College of Engineering, Belagavi invites you to explore the College and the opportunities that await you. Welcome to Jain College of Engineering, Belagavi ! . 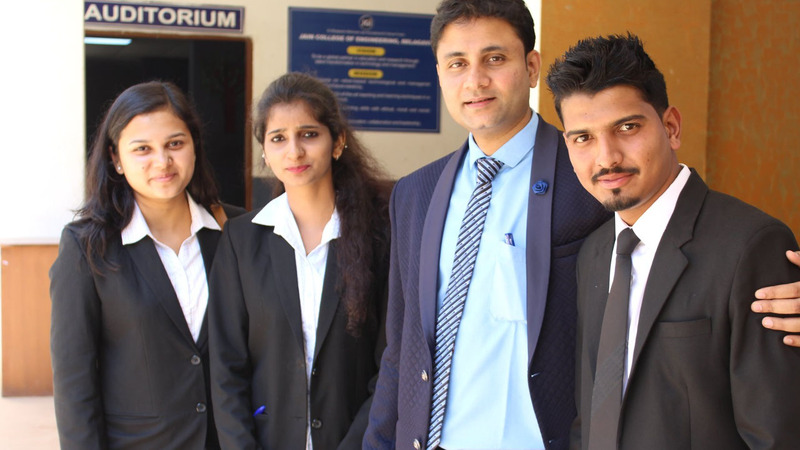 At Jain College of Engineering, Belgaum; we ensure that our students rise beyond the average and set remarkable standards through novel thinking and creative abilities which are imbibed in them during their learning years at our institution. We follow a unique blend of academic yet industry friendly curriculum and innovative yet value driven culture building a strong foundation for our leaders of tomorrow. 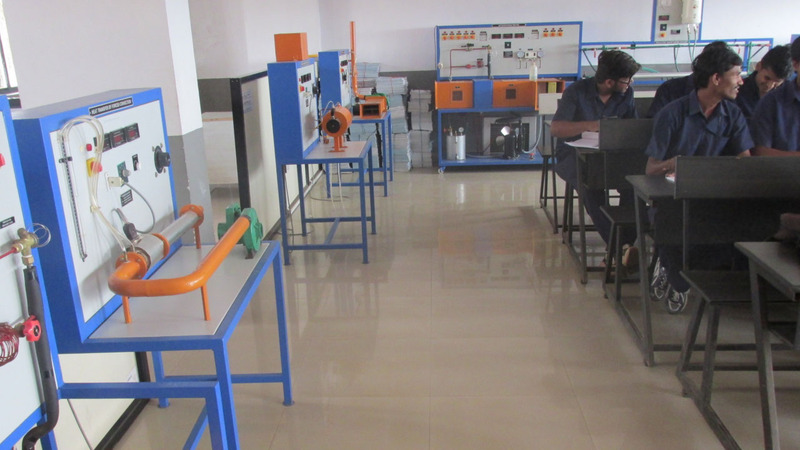 At Jain College of Engineering we use state of the art resources to train our students to meet the Industry requirements. 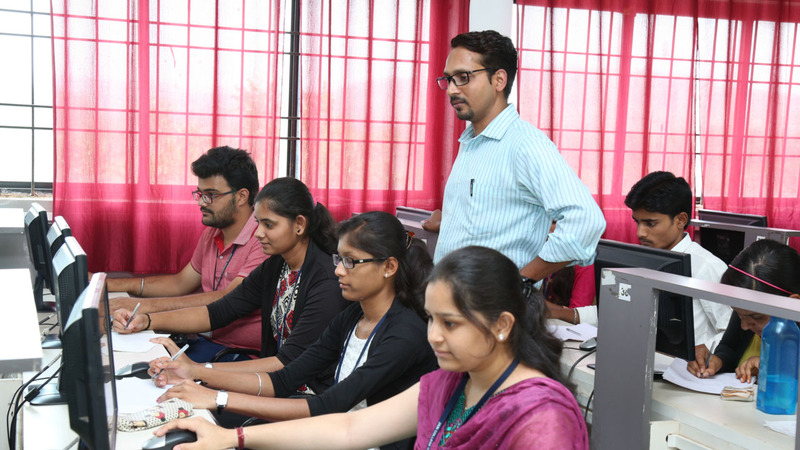 The software and facilities available on the campus help students to explore opportunities in various engineering fields. Microsoft Dreamspark Alliance, Cadence, Siemens Solid Edge, Cadem, Autodesk are a few of the many resources available. 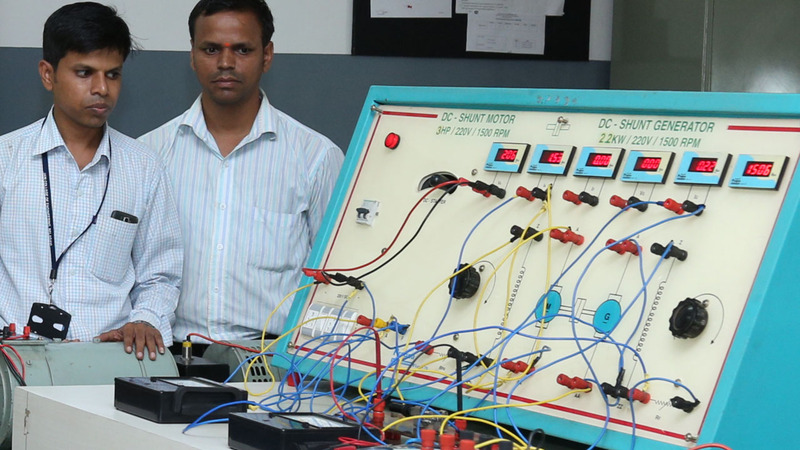 We offer Engineering Courses at the Undergraduate and Post Graduate Level along with MBA and MCA courses. WHETHER IT’S the Odyssey or the Freshers Welcome or the Various Techno Cultural Events, there’s always something happening at the JCE. The JCE Events page lists all College events on campus, ranging from world-class speakers to events coordinated by one of our diverse student organizations. Leit Motif Solutions selected 61 students of the 2019 Batch from JCE Belagavi. Students from B.E, MBA and MCA were part of placement drive conducted on 16th August 2018. Joining JCE has been one of the wisest decisions I have made. The atmosphere here is very conducive for learning and the college has put me on the right course for my future. I am very happy to be a part of JCE. The college gave me several opportunities to showcase my skills and talent in various events. The best part about the whole process was the training provided for placements helped me face the interview with confidence and gave me the opportunity to get into a good company.